I’m back! I am happy to announce that I have officially finished my freshman year of college – meaning that I actually have time to blog now. It’s been forever, I know, but I am really excited to get back into writing about the boys. Not that there’s much to say about them. We lost 8-1 today against the Dodgers, all thanks to former Padres pitcher Aaron Harang. He was dealing. We couldn’t get a thing off of him. The positive, of course, is that we “split” the series with the Dodgers. One game each. I don’t feel like you can really call a two-game series a series, but whatever. We’re grasping for straws here. Currently our record is 14-25. 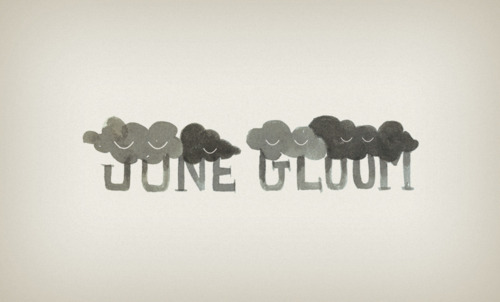 Miserable. Not that anyone cares, but we’re 11.5 games behind first place. So much fun. But there was a huge bright spot to today, which was that Orlando Hudson was released and Jason Bartlett was put on the DL. 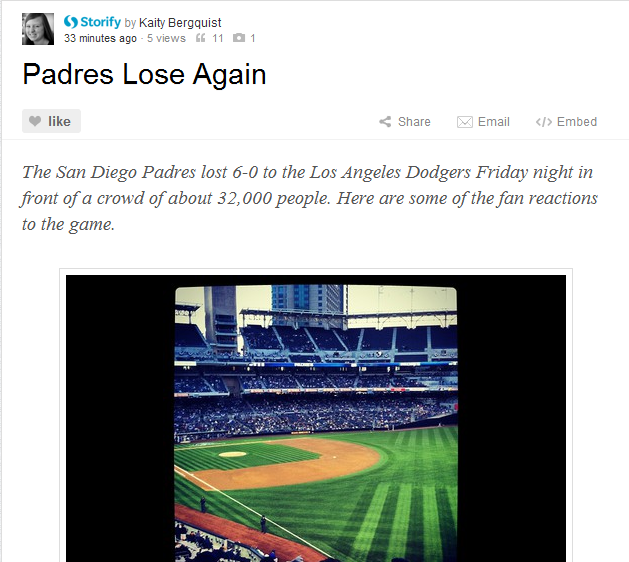 That should improve at least Padres fans’ morale for a while. 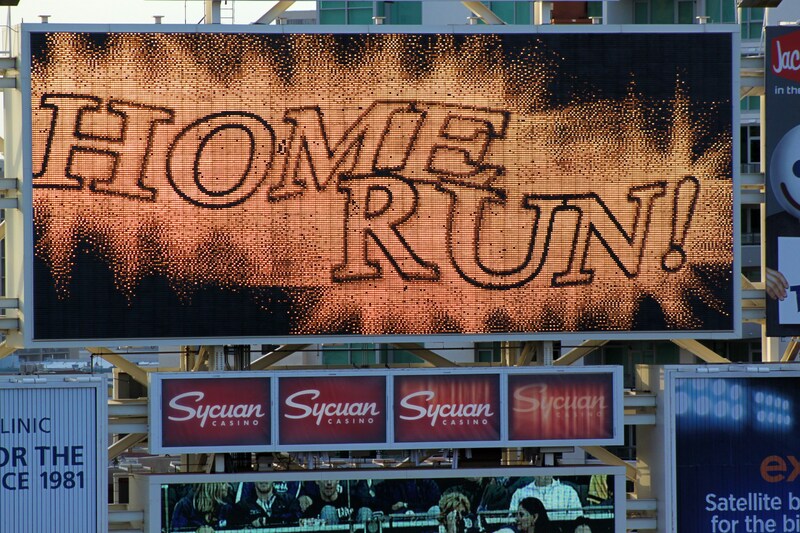 I am actually thrilled that the Padres finally, finally made these moves. I’m really excited also because this means that Andy Parrino will hopefully get more playing time. 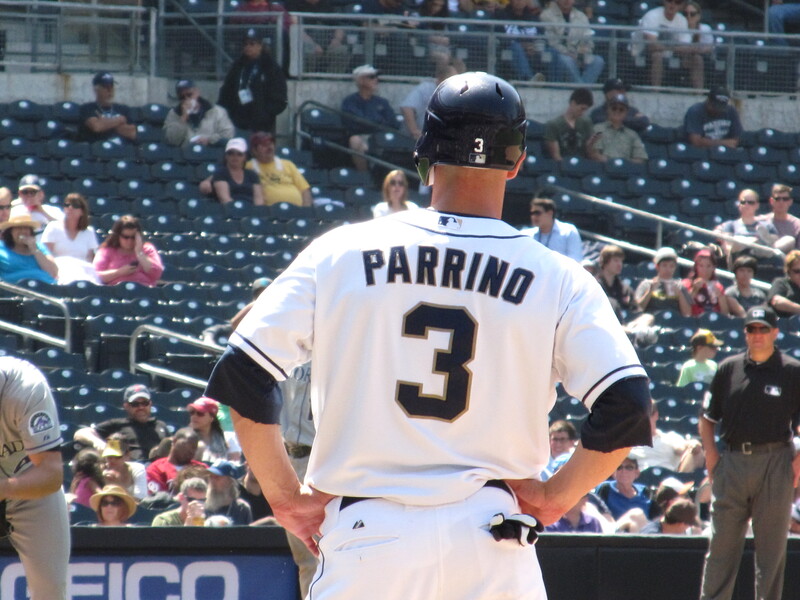 Parrino is definitely becoming my new Padres crush. He’s adorable. Looking ahead to the weekend, we’re starting Interleague Play against the Los Angeles Angels of Anaheim and Albert Pujols. I’ll be out at all three games – so excited to get out to the ballpark to see the boys. It should be a fun weekend. I am actually excited to see the Angels. They’re only slightly better than the Padres record-wise, so it would be great to win at least one good game against them. 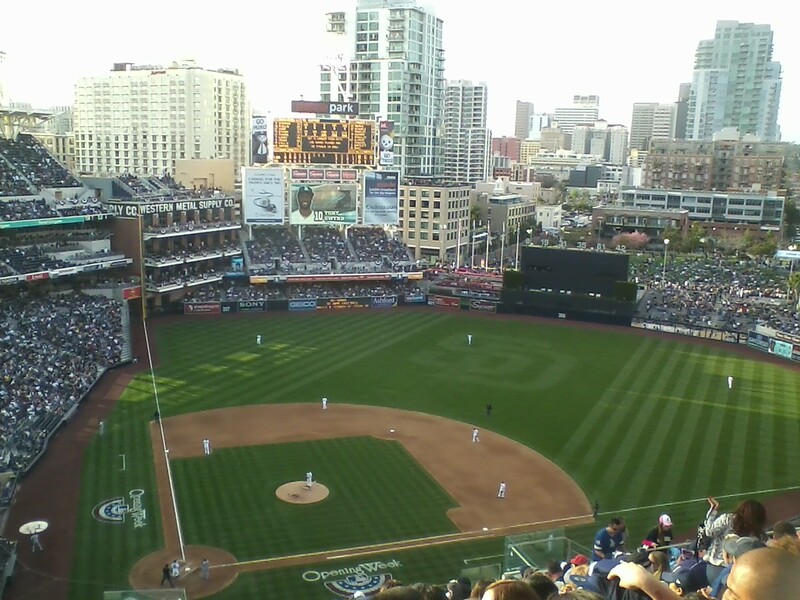 So good to see the Padres actually playing some solid baseball this past weekend. I can stay a fan for a long time (it’s been six years, yo), but it’s always so much more fun to be a fan when the team is winning. I’m happy. The team should be happy. Hopefully we will have a great series against the Nationals.